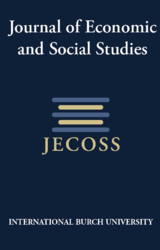 Journal of Economic and Social Studies invites you to submit manuscripts for its next issue. Particular interest will be given to the research studies that are related to economic and social problems of Balkan area. 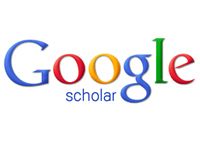 The journal publishes theoretical and empirical work in the specified areas and provides prompt and constructive reviews to author(s). Determinants of Foreign Direct Investment: An Empirical Analysis for Turkey. Does International Capital Mobility Cause Financial Crisis?